Juan Rivera was a cheap post-trade deadline pickup from the Toronto Blue Jays in 2011 that paid dividends for the Dodgers. Unable to land one of the top free agents in the offseason, the Dodgers re-signed Rivera, who was expected to be their everyday left fielder. Instead he found himself mainly in a platoon at first base with the struggling James Loney. As the Dodgers upgraded their roster with the acquisitions of Shane Victorino and Adrian Gonzalez, Rivera saw his role diminish as the season wore on. Rivera played well over some stretches but failed to find any type of consistency over the course of the season. Not only were Rivera’s numbers far off his career marks, but in a full season he barely matched the numbers he put up with the Dodgers in only 62 games in 2011. After driving in 46 runs in only 62 games with the Dodgers in 2011, Rivera drove in 47 runs over 109 games in 2012, a steep decline in production. Rivera also had only 14 doubles this year, two less than what he had in only 3/5 worth of games with the Dodgers in 2011. Rivera’s 9 home runs fell short of 2011’s total and were his lowest since 2007 when he missed most of the season with a broken leg. Rivera’s line of .244/.286/.661 was far off his career line of .274/.323/.766. Although Rivera is a disciplined hitter who puts the ball in play, striking out only 35 times in 312 AB, Rivera does not get on base. Juan walked only 18 times this season. April 11 vs. Pirates – Rivera singled-in a game-tying run in the 3rd and went 3-for-4 with a pair of RBIs and a run scored in a 4-1 Dodgers victory. April 24 vs. Braves – Rivera went 2-for-3 and slugged his first home run of the year to stake the Dodgers to an early lead in an eventual 4-3 loss. June 12 vs. Angels – Rivera had his biggest day of the year against his former team going 2-for-4 with four runs driven in, including what would be the game-winning 3-run home run off of Angels starter Jerome Williams. Sept. 15 vs. Cardinals – With his playing time dwindled, Rivera stepped up to pinch hit in the ninth inning of a pivotal matchup against the wild-card leading Cardinals and smacked a go-ahead RBI single off of Cardinals closer Jason Motte. Oct. 3 vs. Giants – Rivera ended the season with a bang, coming up to pinch hit for Adrian Gonzalez in the 8th inning and drilling a two-run homer off of Giants reliever Jean Machi to extend the Dodgers lead in what would be an eventual 5-1 Dodgers win to end the season. This might have been Rivera’s last at-bat with the Dodgers. No one expected Rivera to tear it up and blast 25 homers and drive in 100 runs. However, it was reasonable to expect that Rivera could hit 10-20 home runs and drive in 70-80 runs over the course of the season, but Rivera didn’t really do to much in terms of run production. With all the big-name acquisitions made by the Dodgers over the season, Rivera was reduced to essentially the backup first baseman. Rivera has value as a right-handed power bat off the bench, but his defense in the outfield is nothing special at this point and backup first basemen aren’t a real hot commodity. The Dodgers will be faced with the decision of whether to pay $4 million to Rivera to be a bench player, or buy-him out for $500,000. In terms of backup outfielders, the Dodgers have more affordable and better defensive options in Tony Gwynn, Jr., Scott Van Slyke, and Alex Castellanos. Jerry Hairston, Jr. should also be back next year after hip surgery. Rivera could provide a right-handed power bat off the bench, but at the price tag, is he really worth it? At age 34, Rivera would seem a more likely DH in the American League. 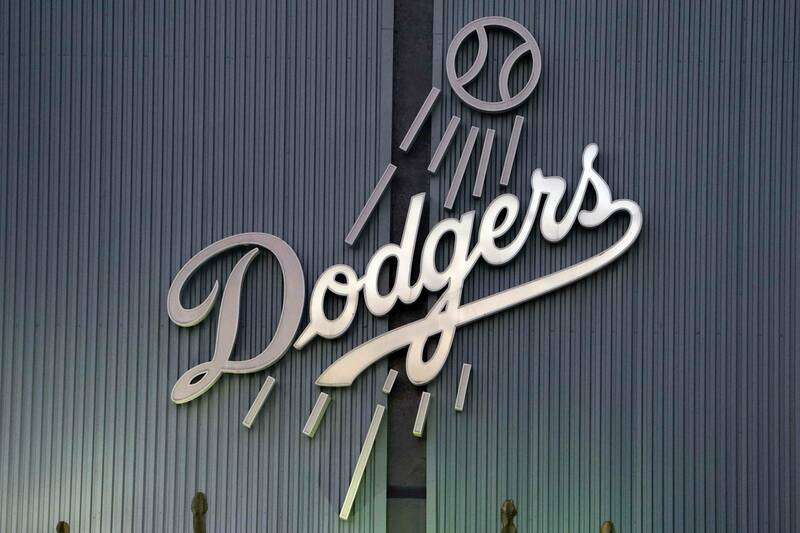 More than likely, Juan Rivera will not be back with the Dodgers in 2013. Mark was a top 52 finalist for MLB Fan Cave this past offseason. He has also interned for Fox Sports Radio and Universal Sports Network. You can follow Mark on Twitter @MarkFabrick.